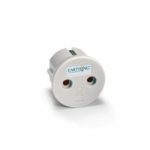 The Earthing Outlet Adapter lets you take your Earthing products abroad to countries that use Type E and F outlets, including much of Europe. 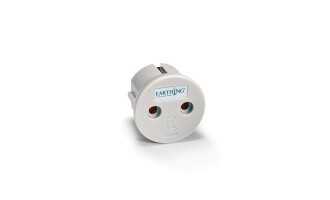 In order to use Earthing Products in countries with Type E/F outlets, you must use an Adaptor. 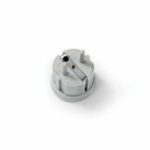 Please note: This adaptor is for Earthing Products only and cannot be used with Electrical Devices. This adaptor does not transfer electricity. 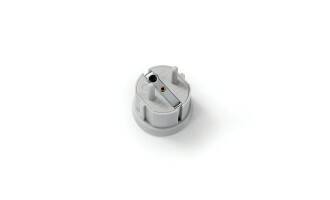 It is only capable of transferring the ground port of the outlet. 3. You can use the second hole for a second product also.